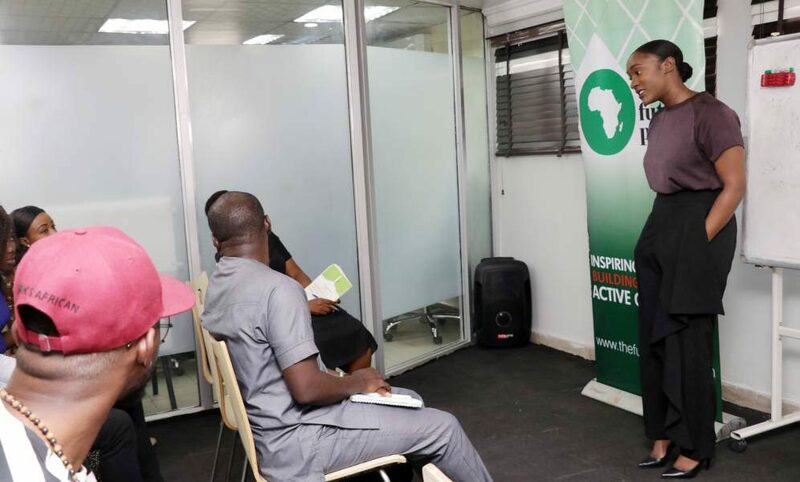 The clinics are an avenue for small business owners to get practical tips to boost their business using social media. No theories. No generic presentations. All practical, solution oriented one-on-one discussions with experts drawn to meet the needs of registered participants. 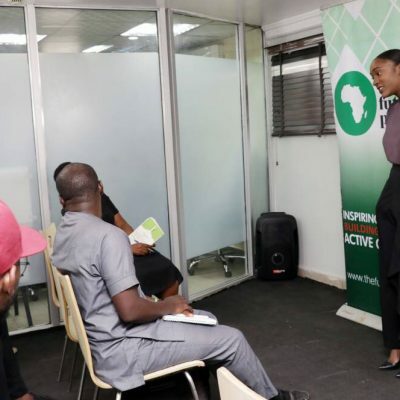 Typically held during Social Media Week, the clinic is a platform where experts directly engage with young SME owners and NGOs to solve problems in their firms – giving advice and strategies to expand their business, drive profitability/causes using social media.